This week the BSM Blog Crew is sitting down with Grant Dunbar, a product manager in the construction and rail verticals here at BSM to dive into how companies within the industrial sector are leveraging the IoT (Internet of Things) to connect their assets. BBC: Thanks for chatting with us today, Grant. GD: Absolutely, thanks for making time for me! I’m admittedly obsessed with this topic, so I jump at any chance talk about telematics and the IoT. BBC: Aren’t telematics and the IoT the same thing? BBC: Like smart home devices? BBC: Got it. We wrote a post last week that dove into the connected job site. That’s all IoT, right? GD: Yep! When you network data together through the IoT you have a 360 view of all your assets, their data, and even remote-control options. Think fuel levels, remote on-off capabilities on construction sites, GPS data on rail cars, and so on. BBC: Is it essential to have GPS enabled on your devices and vehicles before implementing an IoT solution? GD: It’s not essential but it’s certainly very common. Location is often a key data point when it comes to vehicles and moveable assets. 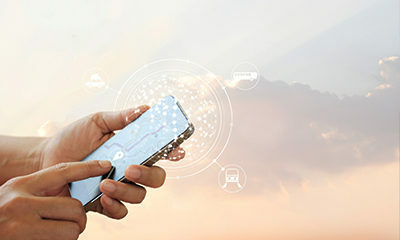 What’s essential to IoT solutions is that your asset can communicate to the portal I mentioned earlier, so it absolutely must have an internet-connected device within it. 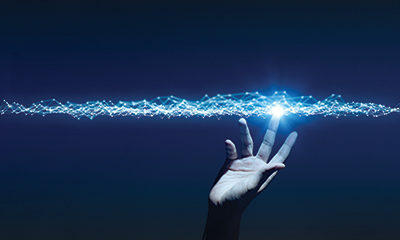 Whether a delivery van or a hand-held power tool, if it’s connected to a network you can generate value out of its data. But as both examples show, location is often a valuable data point to transmit. BBC: Where else is the IoT being applied to fleets today? GD: Traditional fleet vehicles were early adopters of telematics due to the value of location data for route optimization. The IoT has blown that scope wide open, allowing us to include all types of asset deployments, from a traditional taxi fleet to heavy equipment, light stands, generators, and boom lifts on a job site. BBC: What if a company has different types of vehicles or assets in their fleets? BBC: How do customers know which data to collect? 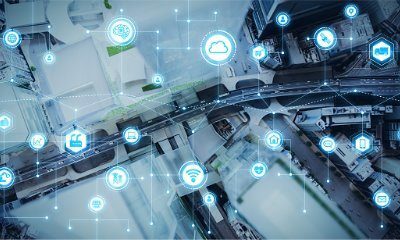 BBC: What can customers do to get their fleets connected to the IoT?